In this decade of innovation it is very important to set up a portal that will bridge the gap between inventor, industry, manufacturers & academia and shall provide complete information related to the technology required by the small & medium entrepreneur. This portal will give information about the invention, innovator, machines manufacturers etc under a single portal and will help them to work together. This portal will bridge the gap between inventor, industry, manufacturers & academia and shall provide complete information related to the technology required by the small & medium entrepreneur. This portal will help the network people to share ideas, experiences, problems faced and their solutions. This portal will work as a single source of Information about inclusive innovation, sectors such as health, education, food and agriculture, environment and natural resources, science and technology etc. This portal will the industry to exploit Innovation to prosper the innovator and country. This portal will provide a platform to innovators, plant & machinery manufacturers and other experts, where innovators/entrepreneurs can register with the portal to avail services such as innovation search, content upload, personalized search, etc. 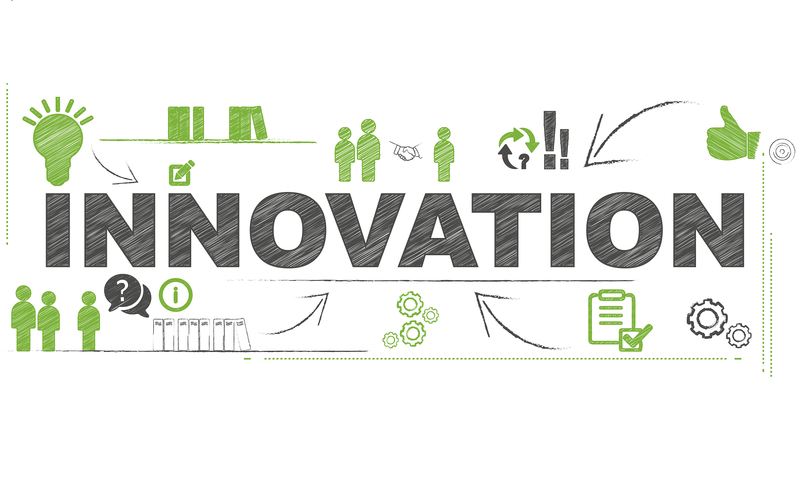 This portal will create national index on innovations and information related to innovations.